Vacation is all about spending money and enjoying the best out of it. Once in a lifetime you need to spend money on enjoying luxury vacation. Right from the luxury stay to expensive food, all these give a new dimension to your vacation. 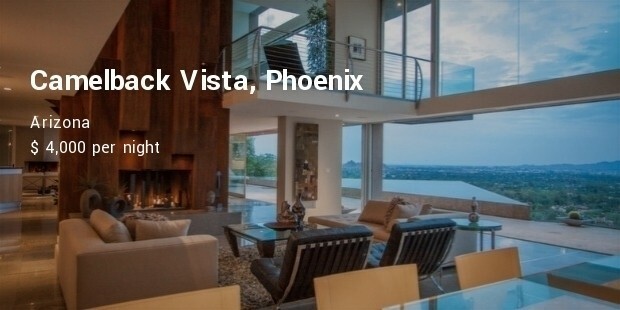 If you are holidaying in USA, then there are few most expensive vacation rentals in USA to get the best experience. 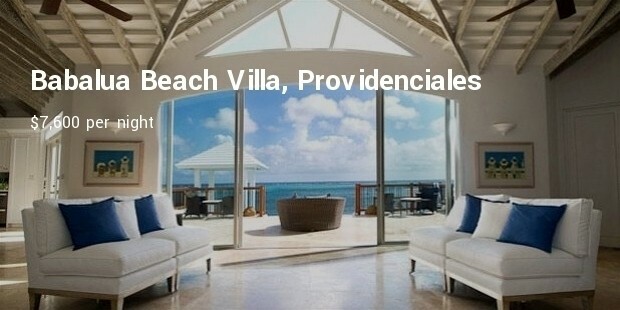 Located in Turks and Caicos, the villa consists of 7 bedrooms and 6 and a half bathroom. 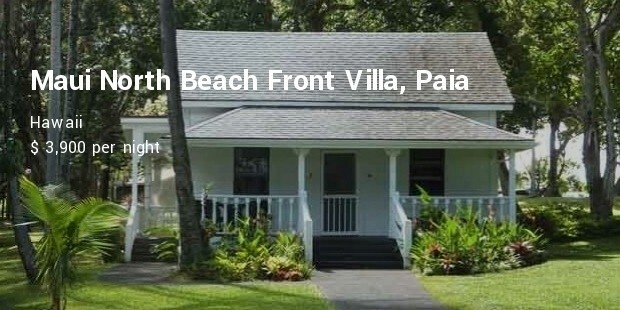 The villa can accommodate 20 guests at a time. The package includes use of snorkelling equipment, glass-bottom kayaks and life jackets. 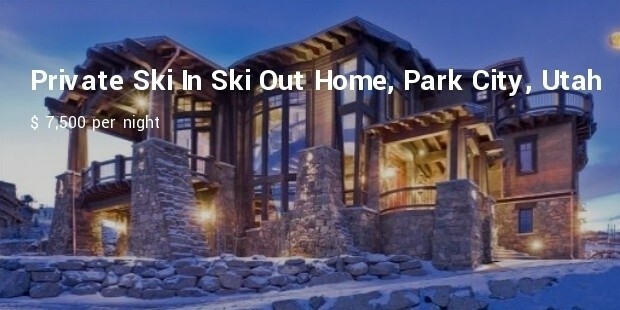 This private house in Park City, Utah allows guests to enjoy skiing and snowboarding. The house comprises of seven bedrooms and seven and a half bathrooms and can accommodate up to 22 people. The entire villa is fully furnished with hot tubs, saunas and fireplaces. This private beach is located in Punta Mita in Mexico. It consists of five bedrooms and six and a half bathrooms to offer comfort. 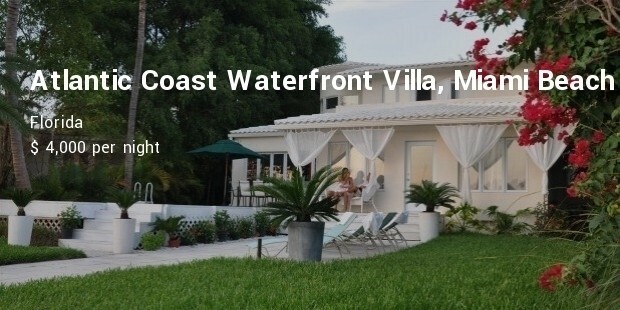 The villa can consist of 24 people to accommodate. 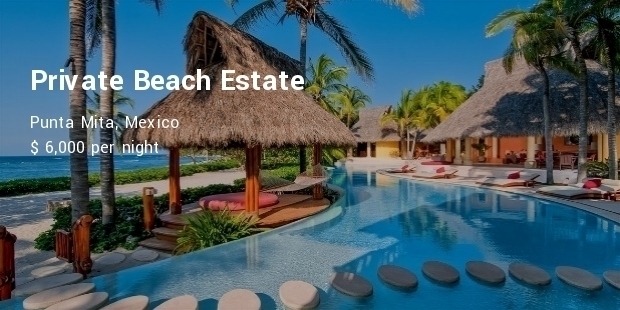 It also has two beach clubs and world class golf courses, tennis courts and surf shop. This majestic villa is located in Kailua in Hawaii. It covers 18,000 sq ft area and has 8 rooms. The villa consists of private courtyard and a cabana poolside to further enhance the atmosphere. 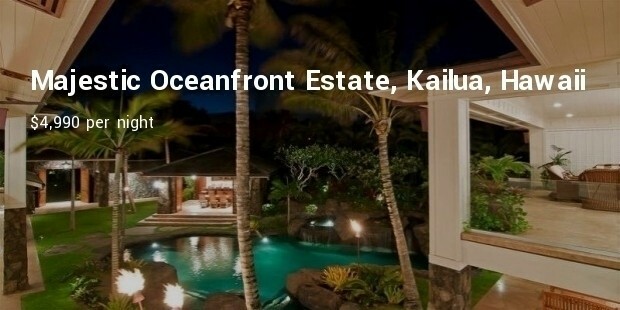 This estate villa is located in Wailea-Makena, Hawaii. It consists of our bedrooms and five and a half bathrooms. The villa offers the most relaxing experience to its guests. 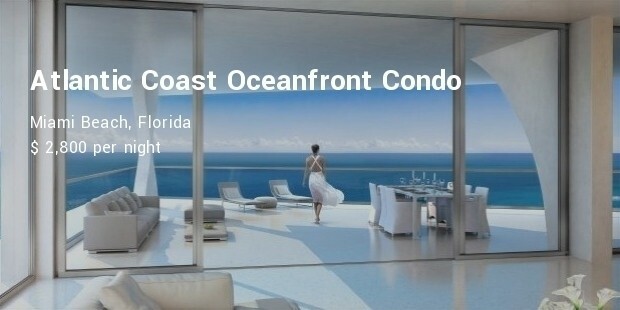 Staying in any of this above expensive rental in USA will be the most amazing way of holidaying with family and friends.